Explore the amazing Tanit Ethnographic Museum in San Bartolomé, Lanzarote. 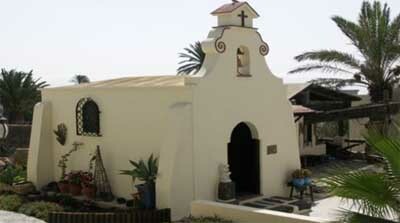 The Tanit Ethnographic Museum is located in the town of San Bartolomé on the island of Lanzarote. This museum was founded with the goal of keeping and showing the legacy from the ancient inhabitants of the island of Lanzarote. 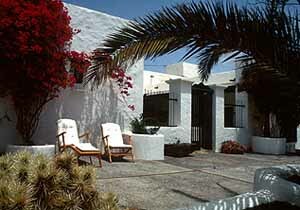 This museum is considered as a small treasure which includes several goods and equipment used by Lanzarote’s forefathers. From all the pieces we should highlight its monumental hermitage, a canary wine press and a charming patio. The museum also hosts many utensils, great historic interest objects, and a shop with typical craftwork products for you to take home. Calle Constitución 1, San Bartolomé – Lanzarote. +34 928 52 06 55/ 928 80 25 49.